Sotonia Youth is part of Sotonia Cycling Club, one of the largest clubs on the South coast. 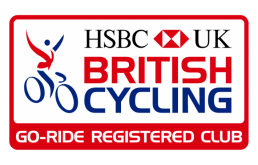 We are a British Cycling Go-Ride club based in Southampton. 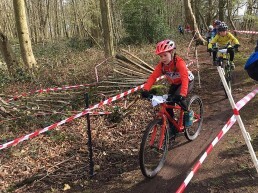 We run cycle coaching for kids, focused on developing young riders aged between 6 and 16 to get more out of their cycling – for fun or competition. 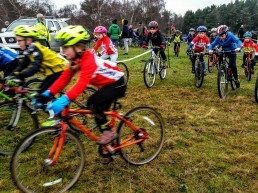 Sessions run by our qualified volunteer coaches and helpers cover road, cyclocross and mountain bike disciplines. 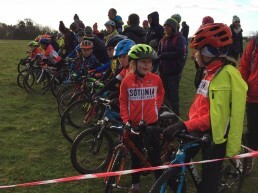 Sotonia Youth is part of Sotonia Cycling Club, one of the largest clubs on the South coast. 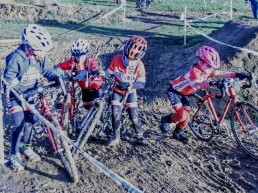 We run kids cycle coaching, focused on developing young riders. Parents wishing to enrol children for Go-ride sessions are required to register them prior to their initial coaching session. 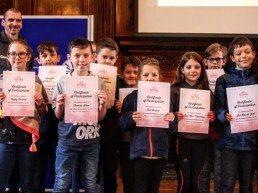 Meet our team of qualified coaches and volunteers.